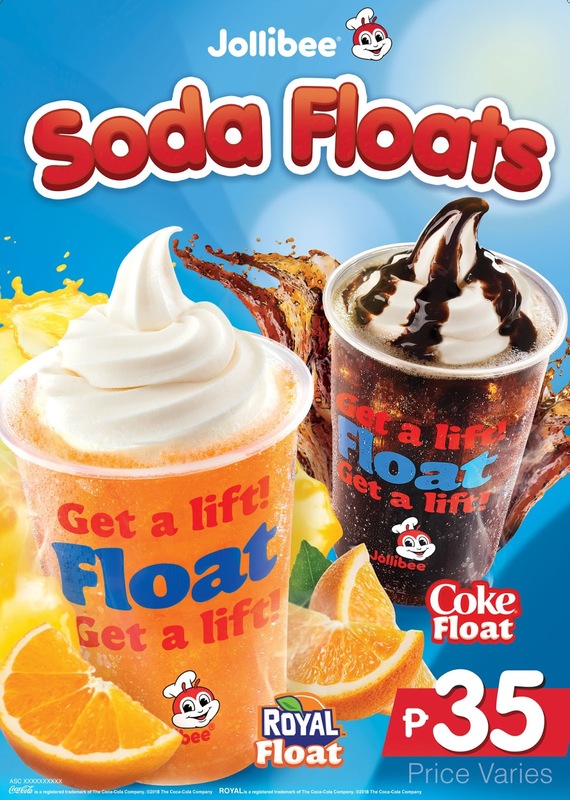 Stay cool for the summer with Jollibee’s Coke and Royal Floats! - Hello! Welcome to my blog! Refresh yourself with these doubly cool drinks—topped with the new and improved vanilla soft serve!